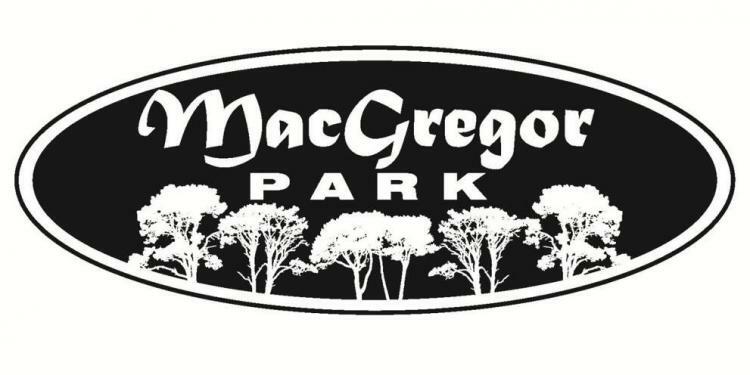 Join us at MacGregor Park for a walking program that focuses on strength and toning. For ages 18 & up. Free! Tuesdays and Thursdays at 9am, June 5 through August 30.